DREAM is about more than mere survival. DREAM is a new way of living. 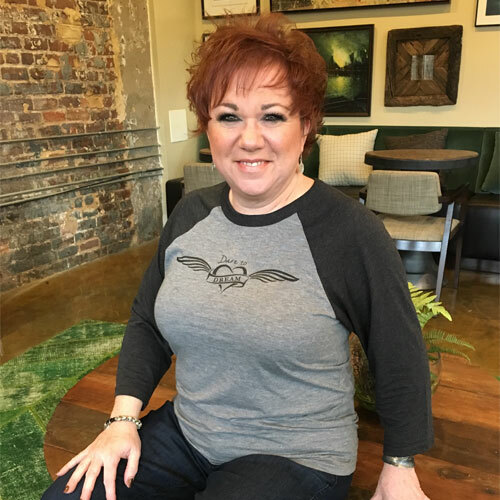 DREAM empowers grievers to propel their lives forward with dignity, strength, and grace. DREAM is not about the trauma and tragedy of my story. DREAM is about hope and how to infuse energy and victory into your story. For more information on the book, please click here. 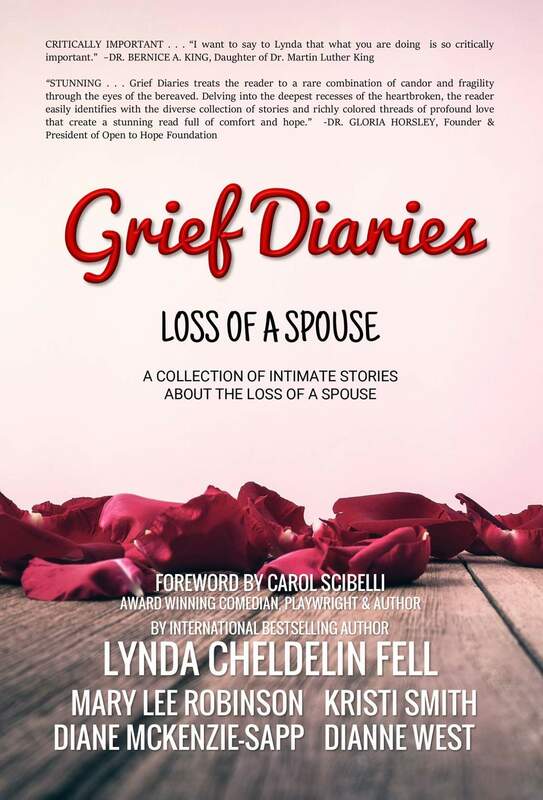 Grief Diaries: Loss of a Spouse is a collection of intimate and candid narrations from different writers about their journey through losing a spouse. For more information on the book, please click here. “When one person walks in the strength and humility of hope, we are all given opportunity to change. The DREAM Guide is a companion to “DREAM…a guide to grieving gracefully.” This 40+ page companion reviews each chapter of DREAM and includes questions designed to apply the concepts in the book. 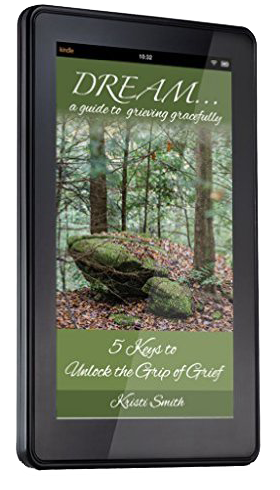 It will help you unpack your own pain and process your personal grief. 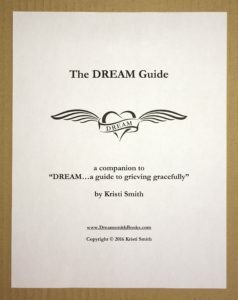 The DREAM Guide can be used for personal reflection or group discussion. It contains guidelines for group use, and denotes questions suggested for group discussion.